Walfrido is coming to Las Vegas! 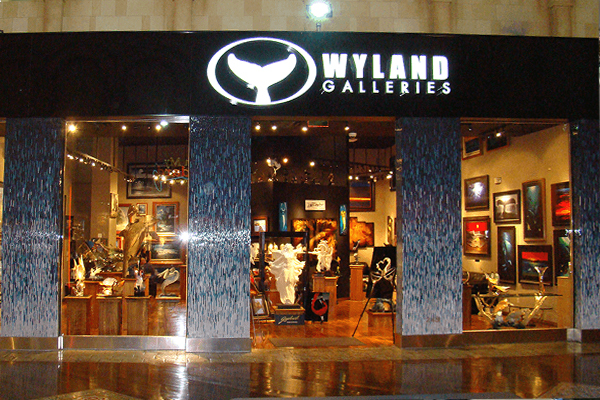 Join us at Wyland Galleries at Planet Hollywood on April 27th and 28th. 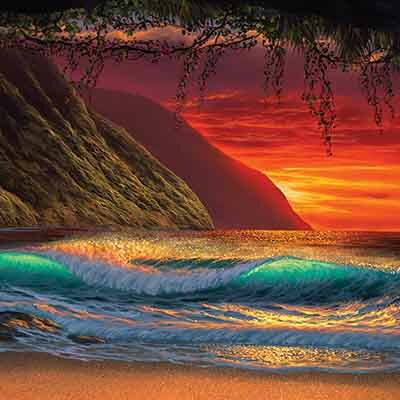 Meet artist and watch him paint live. Call your art consultant for RSVP today.